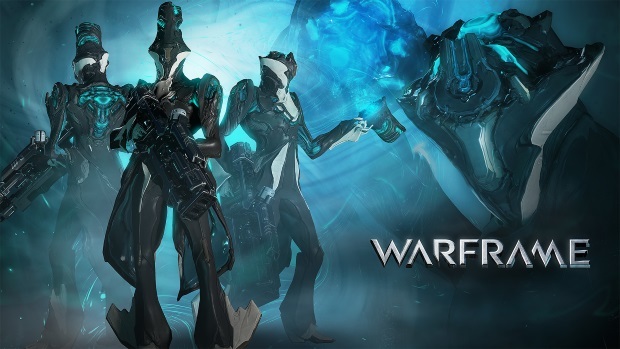 Digital Extremes continues to set the example for AAA quality in Free-to-Play with the release of an extensive new update for its hit sci-fi action game, Warframe®. The new console update titled ‘Archwing’ gives players a whole new way to play Warframe and will be released Thursday, Nov. 20th at 1 PM EST. Players will also notice a distinct new look to Warframe upon download. 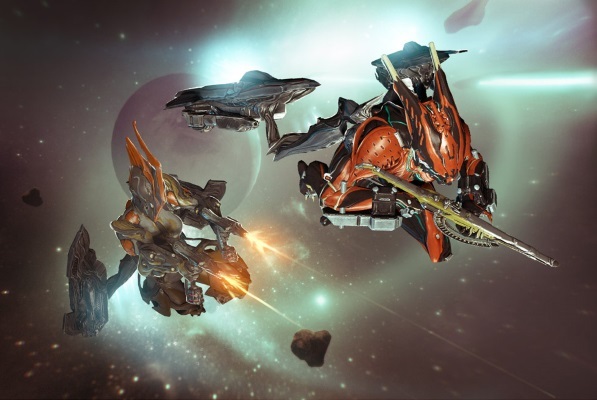 Putting the ‘space’ in ‘space ninja’, new Archwing technology allows players to fly freely through space without the use of a ship. The update also includes colossal new weapons to accompany Archwing, new player Quests to deepen the lore of the game, challenging new enemies, Syndicates – a new reputation system, the release of a new Warframe – Limbo, and much more. As Warframe continues to expand so does its legions of players recently surpassing 12 million registered users worldwide on all platforms. It is the most downloaded game on the PlayStation®4 computer entertainment system and has had a strong presence on the Xbox One since the game’s release on the console in early September. Warframe has seen an incredible evolution since its Closed Beta release on PC two years ago. With over 16 major content updates and 270+ hotfixes over those two years, Warframe is possibly the most community-driven, development-focused AAA game available today. As the game has grown and changed, it’s only natural the Warframe brand follow suit. Today, an updated clean, new look and feel to the Warframe brand can be experienced on Warframe.com and in-game with a newly designed game launcher and refreshed logo to accompany the Archwing update. NEW WEAPONS — Devastate opponents with the OPTICOR, a powerful new laser cannon. Bludgeon enemies with the HALIKAR, a jet-powered throwing mace that always returns to its master. But despite all the ups and downs of its initial English release: Is DFO worthy of having a second chance at life?